Golden Frog was an active participant at the SXSW conference this year. They has a booth at the exhibit hall. They also hosted a “Take Back Your Internet” Party together with Data Foundry and Giganews. The party was a celebration of Internet freedom and privacy for all. 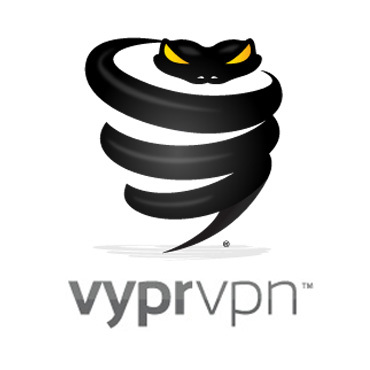 As the providers of the top VPN VyprVPN, Golden Frog made a significant contribution to the online privacy discussions at the conference. Aside from the lively online privacy panel discussion, the highlight of the event for privacy enthusiasts was the keynote discussion with Edward Snowden. Edward Snowden stressed that we need to be using end-to-end encryption if we want to eliminate the threat of mass surveillance. He showed a lot of support for encryption technologies. But many Internet companies may be unwilling to employ this because it takes away the advantages they have from their own data collection. This push for encryption nevertheless sank in for many participants. Using encryption to secure your personal details makes it so much harder for the NSA or other third parties to take your information. Most times, they will not bother. However, as Chris Soghoian of the ACLU put it, it is sometimes a choice between using an easy tool or a highly secure one. Many online privacy tools have been dumbed down in a sense to make them more palatable and affordable. But high level encryption is necessary to stay safe from data mining. This is why we have the top VPNs that are super user-friendly and yet use superior technologies like OpenVPN. And they are also inexpensive for the quality online security features they offer. Online security and privacy needs to be usable by the average Internet surfer, but it should never be sacrificed for ease of use. Snowden said that policies need to change. Many organizations including the UN are working on pushing the government to reform mass surveillance activities. But Snowden also said that the development community needs to step up. It is the technology community that has the resources and knowledge to help bring online security solutions to the average user.